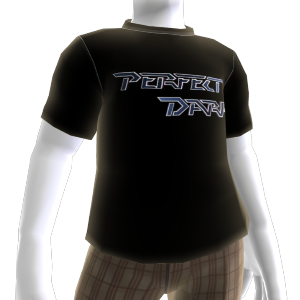 Showcase your winning sense of style in this perfect, dark t-shirt. There are no refunds for this item. For more information, see www.xbox.com/live/accounts.